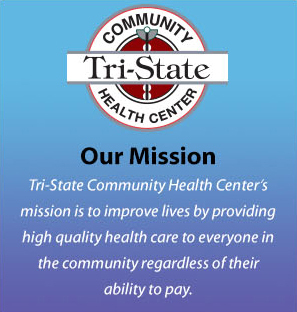 For nearly 50 years, Community Health Centers have delivered cost-effective, high quality primary and preventive care in medically underserved communities all across America. Today they are the "family doctor" for over 22 million people and are a trusted source for information about issues affecting healthcare at the local level. 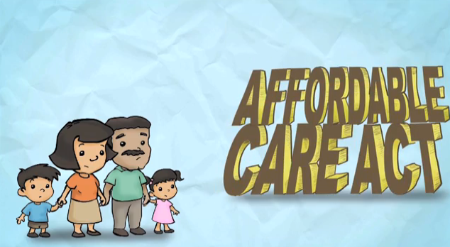 This video provides the basics about new insurance options under the ACA and how to find a local health center for more information.